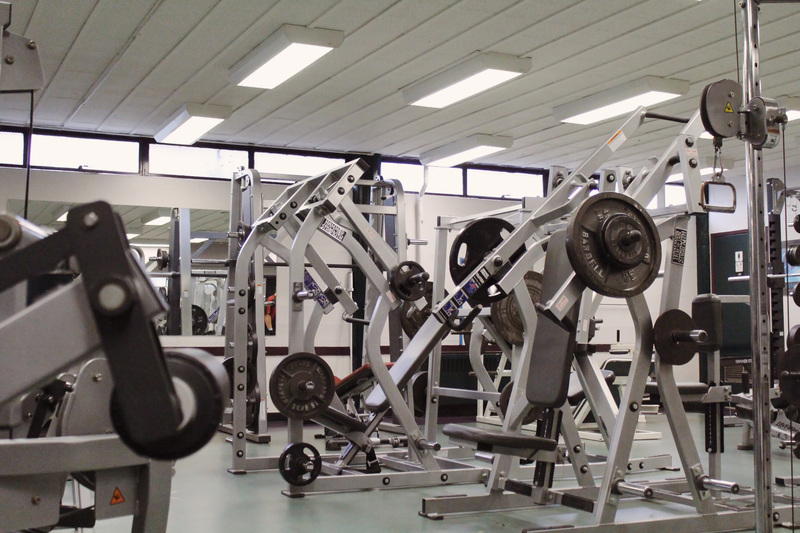 The Hastings Community Centre’s Fitness Centre is Association-operated and includes a large selection of LifeFitness and Hammer Strength Pin-Select, cable and plate-load machines. 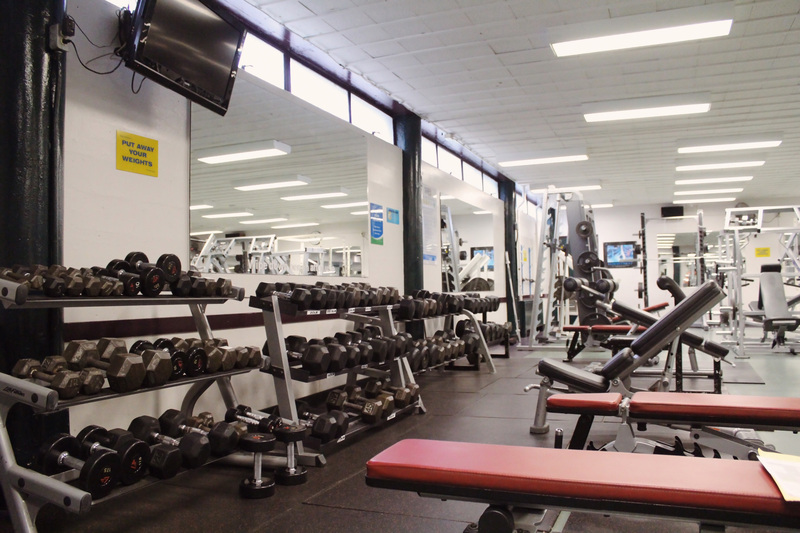 Our Fitness Centre also offers a large selection of free-weights, physio balls and medicine balls. Other equipment includes body bars, bosu balls & balance boards. 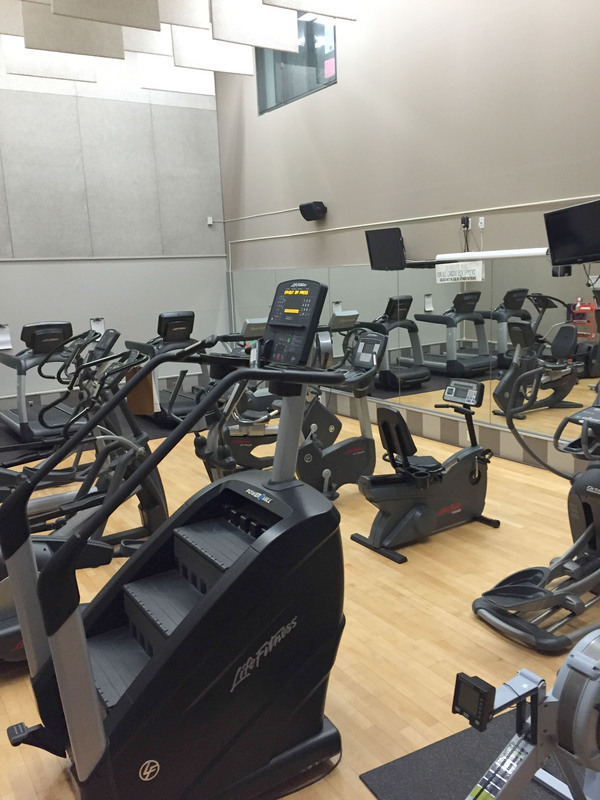 In our Cardio Room, we have a rowing machine, elliptical trainers, upright and recumbent computerized bikes, treadmills, power step mill and a Keiser spin bike. Note: No attendants on duty Saturday or Sunday. Book your one hour session with one of our seasoned trainers now! Sessions take place Monday to Friday between 7:00am and 9:00am, and Monday to Thursday between 4:00pm and 8:00pm. Call 604.718.6235 to leave your name, phone number and preferred training times. A trainer will return your call to set up your appointment. Purchase and pick-up your 10-visit punch card from the Front Office. Outside trainers welcome here. Proof of accreditation and insurance is required. 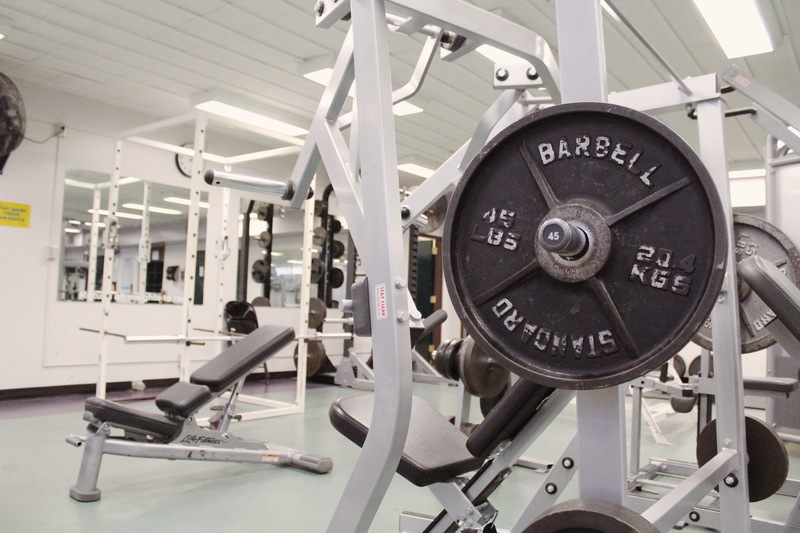 Trainer fee is $6 in addition to admission and client’s admission and HCA membership. Please contact Karen Chow for more information at karen.chow@vancouver.ca or 604.718.6229. Youth are required to have a free orientation with one of our fitness attendants before working out on their own. Pick up a health screening and parental/guardian consent form from the main office. Once your form is completed, please call 604.718.6235 to book your appointment. Prices listed do not include GST. Passes are non-transferable and nonrefundable; however, patrons may receive one extension per year from 2 weeks up to 3 months due to illness, injury or travel. Please ask for more details about our pass extension guidelines. Youth (13-18 years), Older Adults (60+) years, Leisure Access Card holders and students currently attending school fulltime receive a 50% discount on passes. Students must present proof that they are currently attending a minimum of 3 courses at local post-secondary institutions that are listed below with the Hastings Community Centre. Please note the front office closes 15 minutes before these times. © 2019 Hastings Community Association, all rights reserved.